All about the LAKES ESCONDIDO AND FAGNANO – FULL DAY. 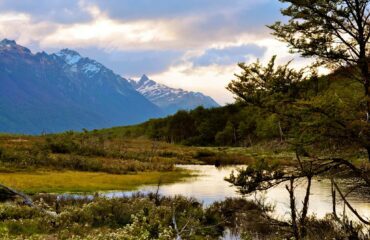 Leaving Ushuaia City, we will travel along National Route 3, Northeast, towards the mountain peaks of Mounts Olivia and Cinco Hermanos. Through the journey along Carabajal Valley, we will see “circus” glaciers, suspended valleys and exploitable peats. The following stop will be at the Valle de Lobos Winter Center, a breeding center for dog sleds, Syberian Huskies and Alaskan Huskies. We continue our trip to find peat valleys, small glaciers, cross-country skiing centers, Beaver Mountain, which is the alpine skiing center, cascades and environments that have been modified by the beavers` actions. 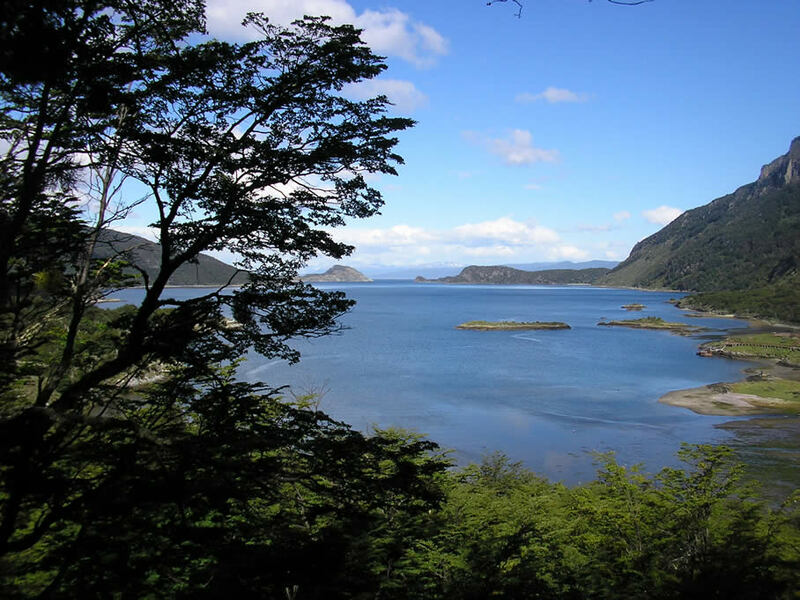 As from Rancho Hambre, we will start to go up to the Garibaldi Crossing through the winding road, surrounded by forests full of Lengas and Ñires. Once in the Garibaldi’s viewpoint, we will take some time to enjoy the panoramic views of Lakes Escondido, Fagnano and their surroundings. 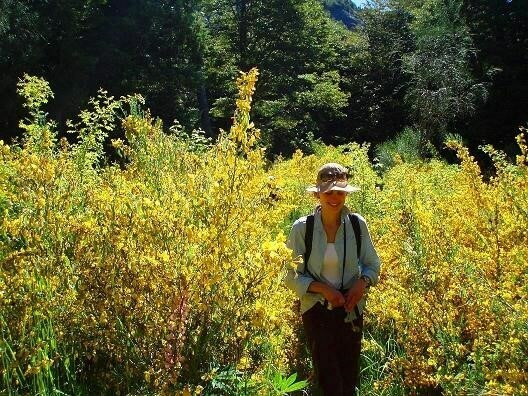 On our way to Lake Fagnano we will be able to see the Bronzovich Sawmill, Entre Rios Rural School, and Kaiken Lodging House on the headwaters of the lake. 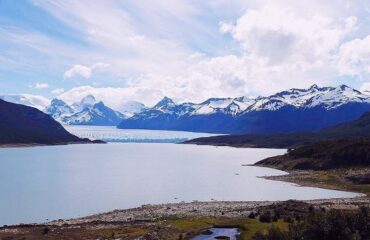 After this last stop, we will begin our journey back towards the Winter Centers, where we will take some time to have lunch, with the option of enjoying the typical Fuegian Lamb, after which we will return to the city of Ushuaia. Equipment that the passenger must bring: Comfortable clothes and shoes so as to move around rough and wet environment. 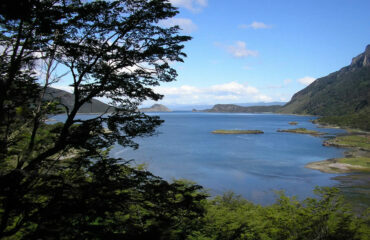 -Regular tour departs available everyday from September through May at 09.00 am.